The 2010s has been a fruitful decade for academia. After the investments in higher education since 2003, the expansion of federal universities, and the increase of fundings helped the human sciences as a whole. This chapter investigates quantitative data on the current scenario of sociology in Brazil. It shows statistics on the academic production, the departments, the graduate programs, and the sociologists who work in universities. 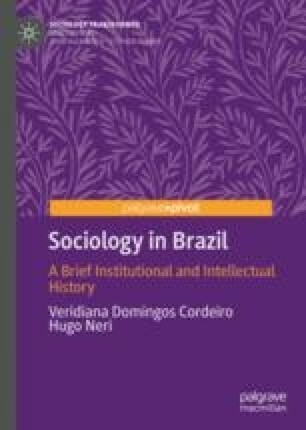 It also provides an historical overview of the most researched topics within Brazilian sociology.